I'd planned to sleep in the first day of the festival. 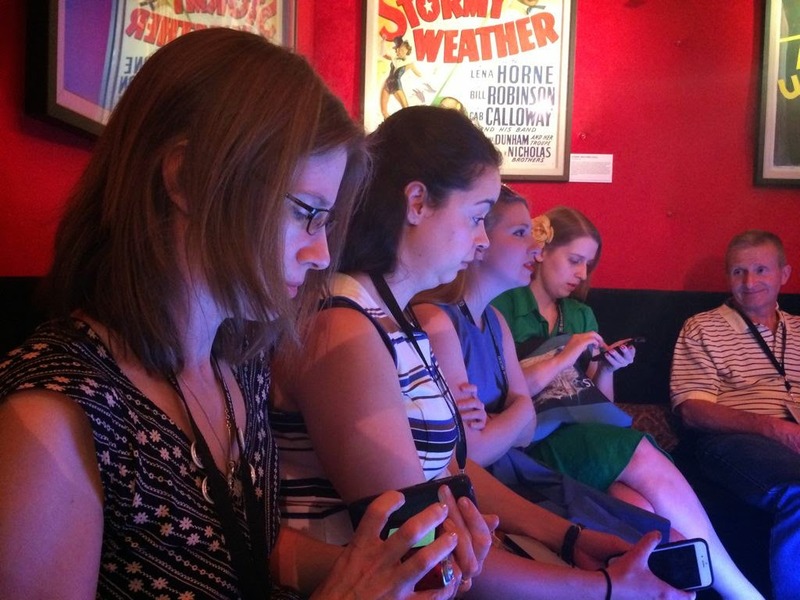 Events and screenings typically don't begin until after noon and I envisioned a leisurely morning. However, when as a member of the media I was offered the chance to check out the TCM Bus Tour, I figured I should grab the opportunity. I'm glad I did. The west coast version of the tour (there's an east coast tour in New York City as well) is produced in conjunction with the long-established Starline Tours. Bus tours begin at 12:30pm and run throughout the year on various dates (check the website for more detail). I liked the stadium-style raised seating in the bus, which made it easier to see the tour guide and the sites. There are also large windows which can be opened for picture-taking--unless you are like me and sit next to an emergency window. Avoid them if you want decent shots! Maybe I didn't get to snooze through the morning, but the three hour tour is a laid back experience which left me feeling peaceful, if not eager to spend another hour on the bus. 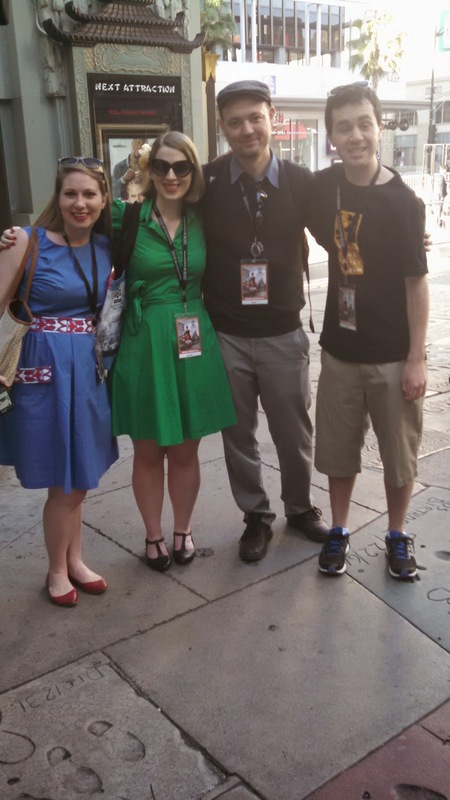 We were instructed to meet in the courtyard of TCL Chinese Theater. Bloggers Jessica, Angela, Raquel and Danny also came along for the ride. Danny was my seatmate for the tour, and an entertaining one at that! I've heard that the tour can be an eye-opening experience for LA locals who aren't aware of how many movie locations they pass on a regular basis. As an out-of-towner, I appreciated the opportunity to get a look at the city, with an informed guide, without having to worry about navigating it myself. I love this mural on the side of Hollywood High. Where else would you see Judy Garland and Bruce Lee together? We saw lots of classic studios, movie star hangouts like Formosa, the famous Hollywood High and loads of movie locations, according to the tour company, fifty of them. While we rolled along our tour guide Michael entertained us with movie history and jokes ranging from amusing to slightly off-color. Overall, I was impressed with his knowledge and found him to be a pleasant guy. We also watched clips of movies related to the locations we passed. That was lots of fun. I also liked the short clips of Ben Mankiewicz discussing various aspects of Hollywood. We were even greeted by the man in person as we boarded the bus and he spoke to us briefly before we took off. The tour made two stops, one at the gorgeous Bradbury Building, the site of memorable scenes from films like Blade Runner and The Artist. A very flustered man carrying a big box swore under his breath as we cheerfully blocked his path down the stairs to get pictures. It must be quite the challenge to work in that building every day. Our other stop was at the famous Union Station, which was the cleanest, most peaceful public transportation station I'd ever seen. There was even a courtyard with a bubbling fountain and people relaxing in the sun. It was a nice way to pass the morning. Relaxing and fascinating. The blogger friends from our tour group walked over to lunch at 25 Degrees at the Roosevelt Hotel, the last sit down meal I would eat at the festival. I loaded up on the sweet potato fries, because I knew it was my big chance to calorie load! Then I spent a luxurious couple of hours catching up with friends, and meeting a few new ones in Club TCM. I would love a place like this to hang out in every day! A few of us also checked out the #TCMParty meet up by the Roosevelt Hotel pool. There were some very fancy half-naked people on the lounge chairs, which I think made most of us realize how pasty-skinned our group was compared to the rest of LA--and I noticed that holds true no matter your race! Yes, we are the people who go to sunny California to stay inside all day watching movies. 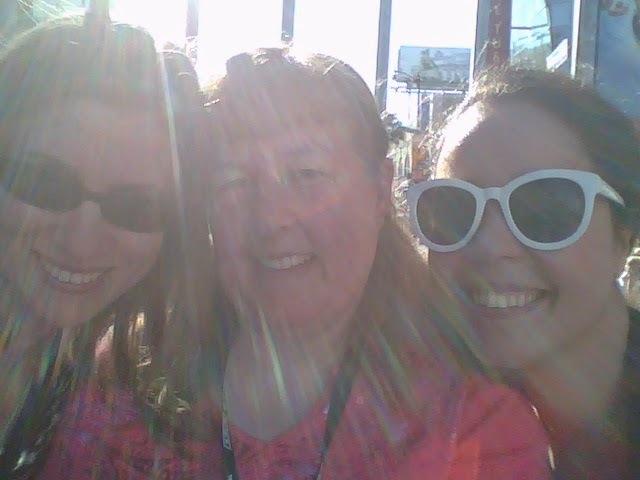 Though the day had heated up quite a bit, we were determined to get a seat on the bleachers for the opening night red carpet, which required standing against a concrete wall in direct sunlight for over an hour. I didn't mind a bit either, I had great company in line. 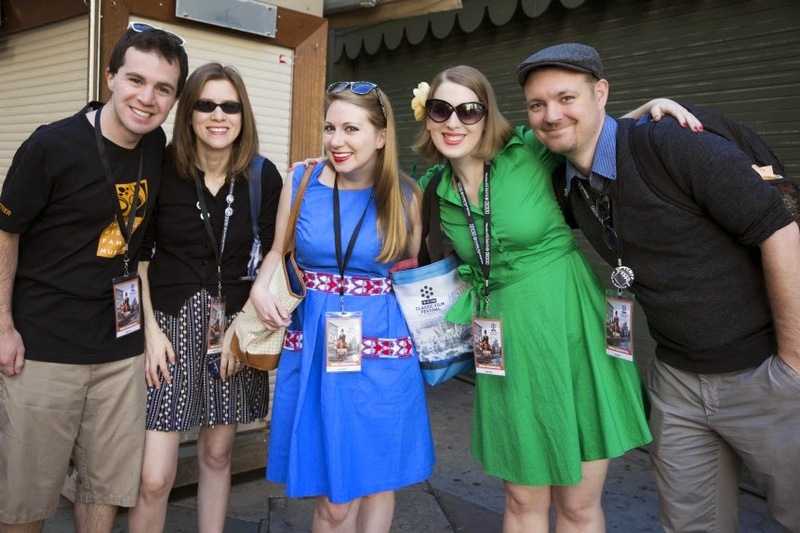 TCMFF is the only place in the world where I can actually enjoy standing in line. We were lucky enough to have our choice of seats in the bleachers, and watching the stars and Spotlight pass members stroll by in their fancy clothes was a lot of fun. I caught a glimpse of Eddie Mueller, Shirley Jones, Leonard Maltin, Diane Baker and Errol Flynn's daughter and grandson. 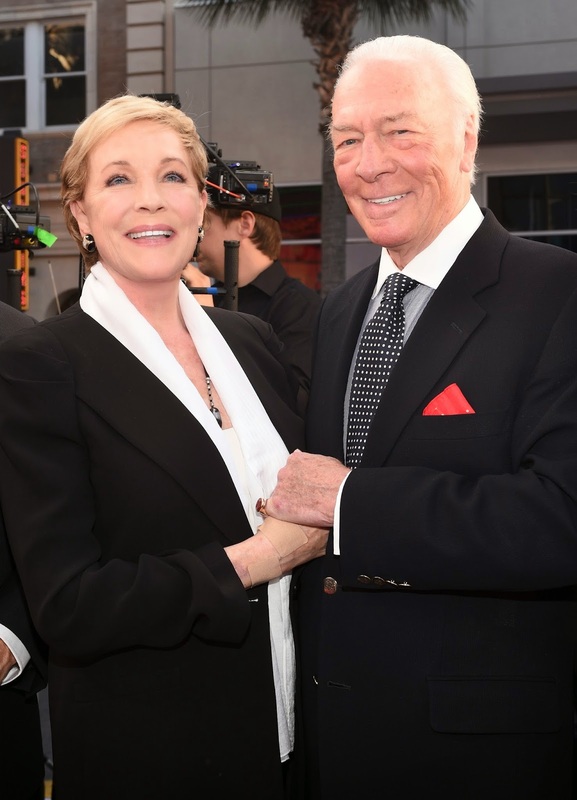 Of course, the big moment was seeing Julie Andrews and Christopher Plummer, and my camera battery died just as the former came quickly into view after being protected from the blazing sun under an umbrella for the length of the carpet. Bummer. This is where I watched the red carpet last year. It was okay! Wishing I'd gotten a shot of the guy in the lederhosen too! TCM got a much nicer shot. Aren't they gorgeous? It was a fun atmosphere though, and the adorable sight of a very gracious Robert Morley in a fancy tracksuit (Palm Springs formal?) made up for everything. Then I rushed off to see my first film of the festival: Queen Christina (1933). This was a must-see for me as I'd heard seeing Greta Garbo on the screen is a transcendent experience. And it is! She's got a face you want to drink in, right down to the tiniest forehead wrinkle--and you can only fully appreciate it on the big screen. Before the screening, the audience was treated to a brief, silent make-up and costume test Garbo made for the film. 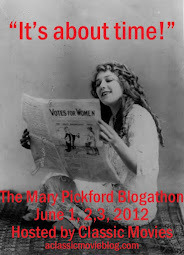 The theater was dead quiet as mesmerizing images of the mysterious Garbo flickered across the screen. While the tests do give you a glimpse into the actress's persona, she remains unknowable, emotional, but self-protective. After the soul-rending experience of watching a heartbroken Garbo onscreen, I was ready for some laughs. 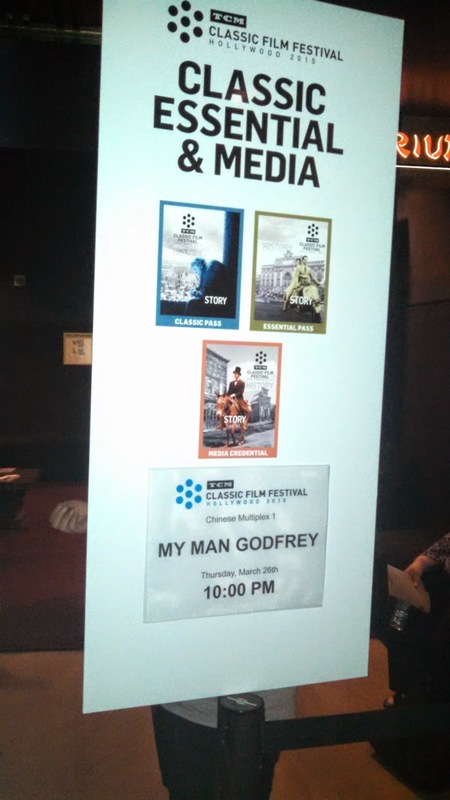 How lucky that my favorite comedy, My Man Godfrey (1936) was playing next. This is the first Carole Lombard movie I ever saw, and I saw it for the first time in a theater. It was so much fun repeating that experience with a much more enthusiastic crowd (and no drunk guy two rows away making weird comments before he is dragged away by the ushers!) It was a great way to end a memorable day. 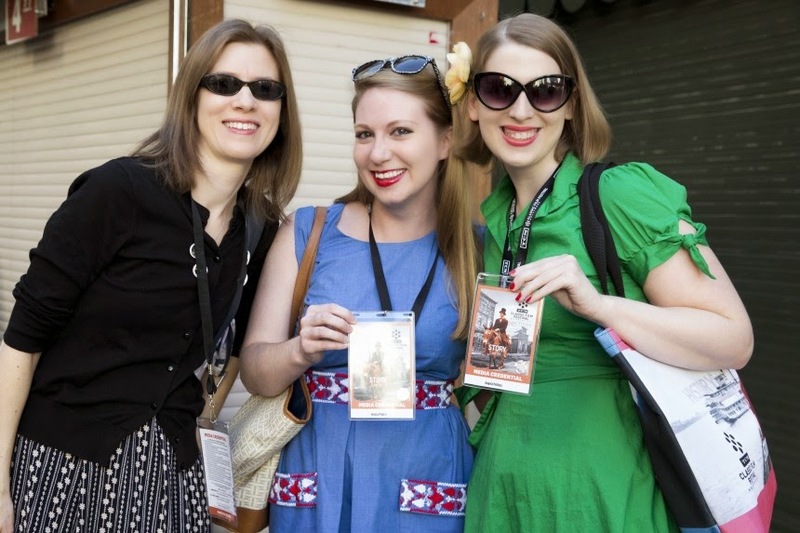 I made sure to savor the slower pace of day one, because once things really get rolling at TCMFF, you barely have a moment to eat, sleep or go to the bathroom. 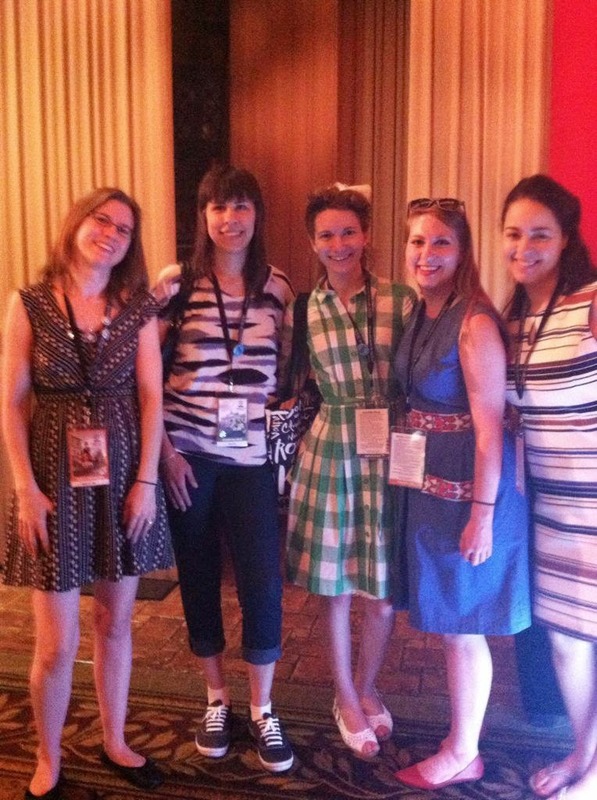 But I was more than ready to dive into the more movie-heavy days of the festival!